Photobar agricultural picture, stock photographs of soybean, corn and crops. Pictures of dairy cows, beef cattle, pigs and chickens. If you would like to order prints of pictures you've seen on my Instagram pages then click on the above picture and it will take you to my Instagram Gallery you can select a picture and order it online. NEW Pictures are now available for license online and immediate download. For more nature pictures taken in and around the Rondeau area please visit and follow my Rondeau page on Facebook. Photobar Agricultural Stock Photography. 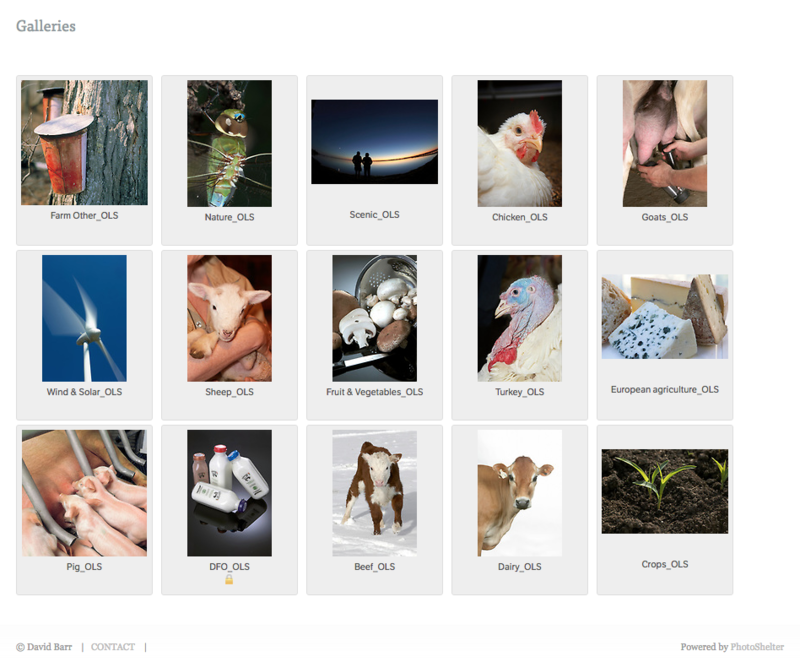 Pictures of dairy cattle, beef cattle, chickens, soybean, corn, wheat, farms and farmers in North America. The agricultural photo source for advertising, brochures, magazines and text books.